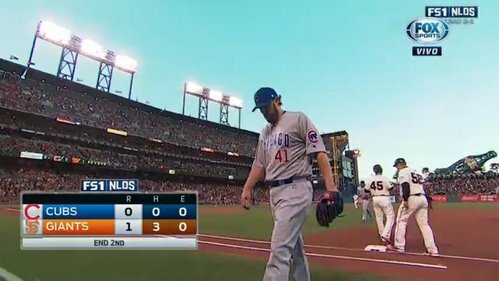 C'mon FS1 - show that bucktooth fool in the #Giants dugout when the #Cubs score. 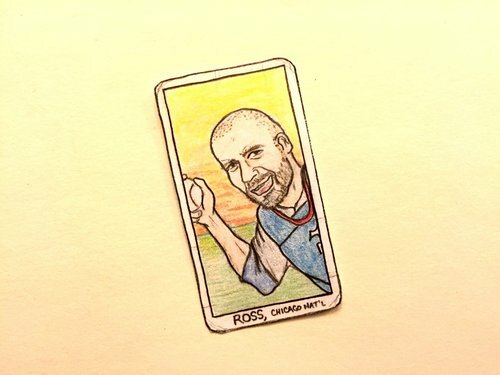 Ross' HR left the park at 104.5 mph with an launch angle of 40 degrees. Tied at 1. Dusty Baker never has been a good Manager during the playoffs. 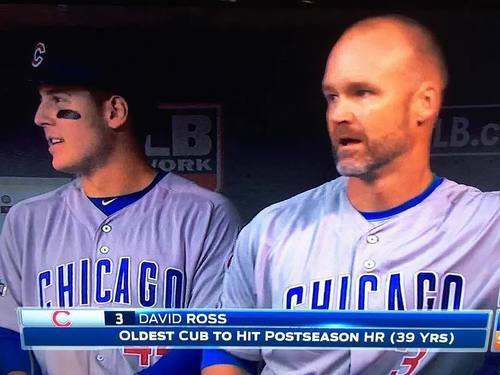 #Marlins fans will always be grateful that he was the #Cubs ' Manager in 2003! 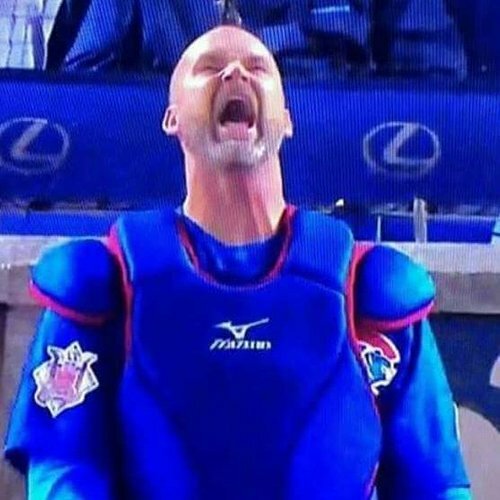 Can the other #Cubs players show up at the plate tonight? 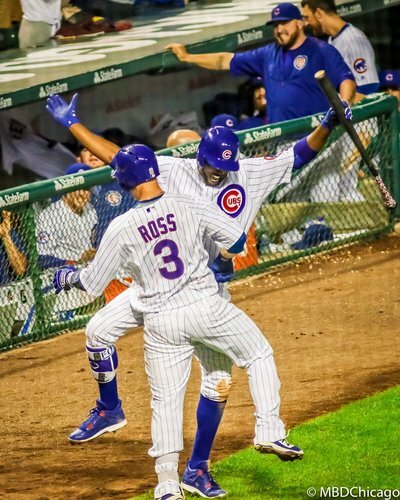 Before this series, EVERYONE said the bottom half of the order for the #Cubs needed to start producing. Now that's ALL that's producing. 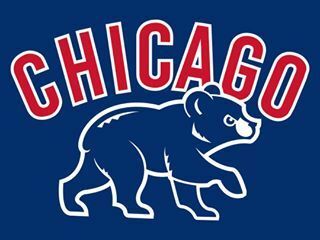 I don't cheer for a team to win just because they HAVEN'T won but the #Cubs have 2 many #RedSox ties for me NOT to!! I'm rooting for #Cubs #Indians World Series. Who's with me?!?! ?